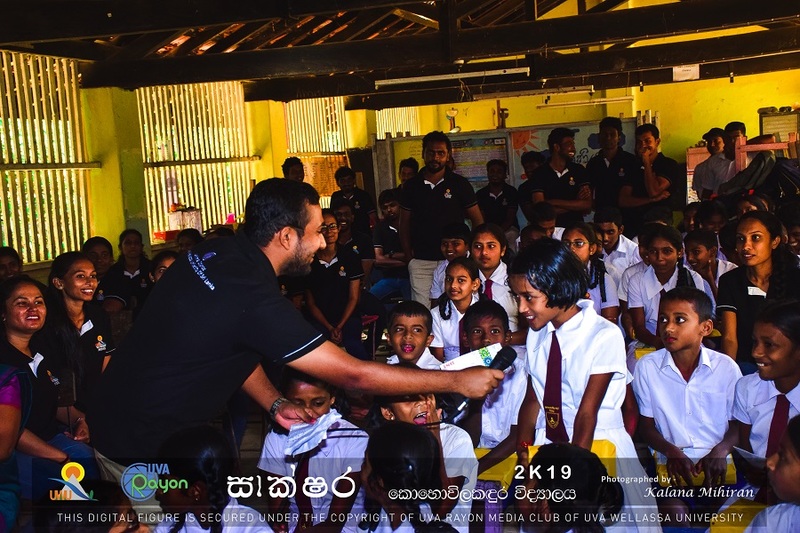 “Saakshara 2019” The annual CSR activity organized by the Animal Science Society of Department of Animal Science, Uva Wellassa University for providing schooling aids to school students from low income families was successfully held for the 5th consecutive year. 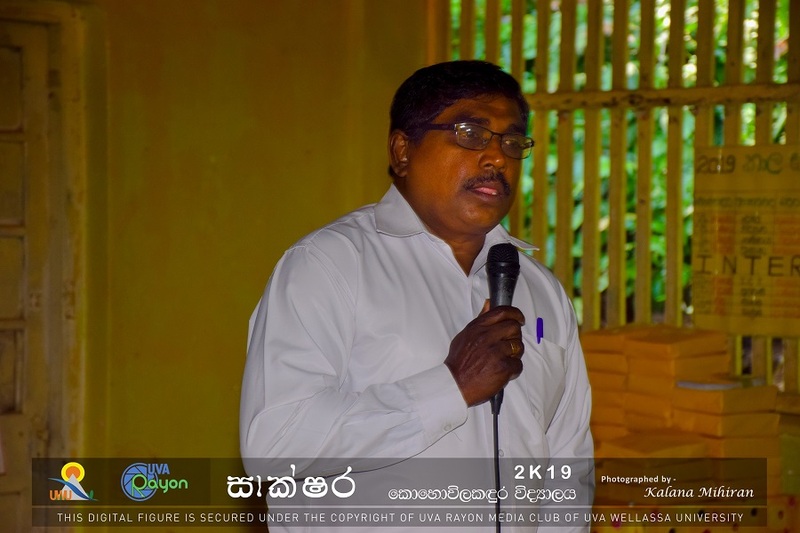 The event was held this year at Kohovilkandura Vidyalaya, Badulla on 14th March 2019. 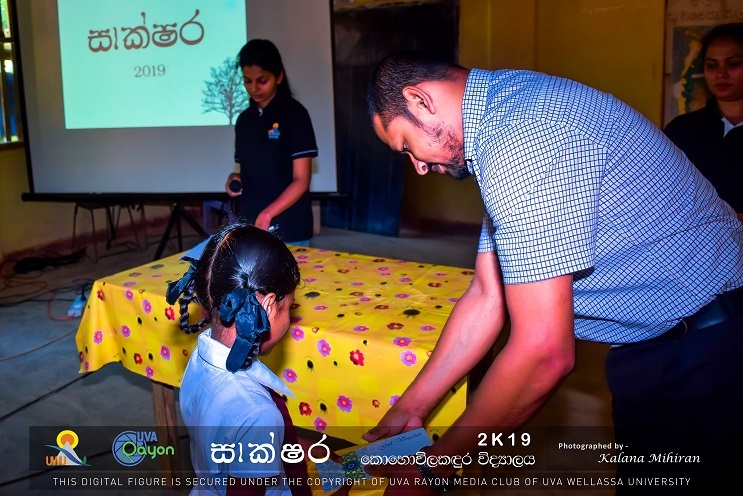 The 4th year undergraduates of Animal Science Degree Programme organized the event together with academic staff members of the Department and they donated supplementary learning materials to students from all grades at Kohovilkandura Vidyalaya. The profit earned from “Aurora Food Festival–2019”, another event organized by the Animal Science Society were used for this noble activity. 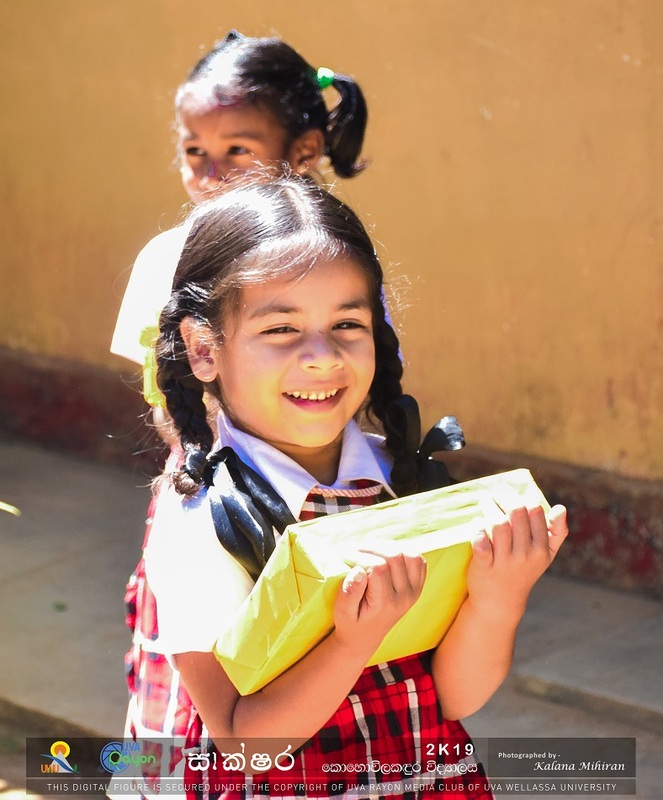 The event was filled with cheerful moments and could bring a hopeful smile to the faces of children who will be the leaders of this country in the coming future.